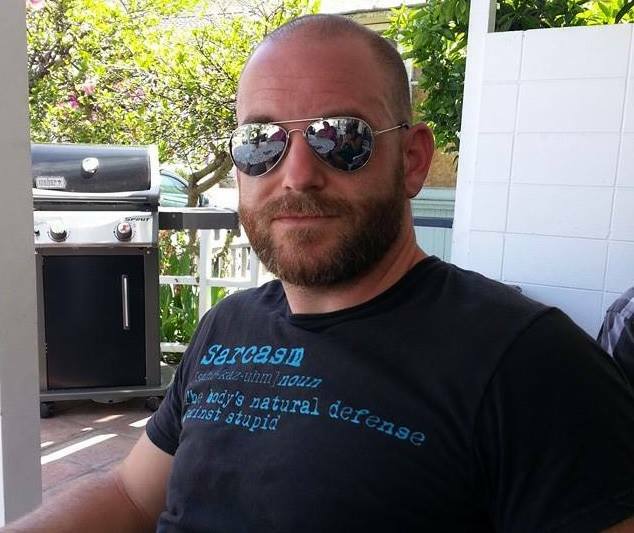 ACX author Joshua Gayou snagged all-star Audible Approved Producer R.C. Bray to narrate his debut novel, Commune: Book One, after he approached R.C. during a Reddit AMA (Ask Me Anything). But before that fateful question, Joshua set himself up for a ‘yes’, putting the right pieces in place to catch lightning in a bottle. Joshua joins us today to share the work that enabled his audiobook achievement. Working with Audie Award-winning voice artist R.C. 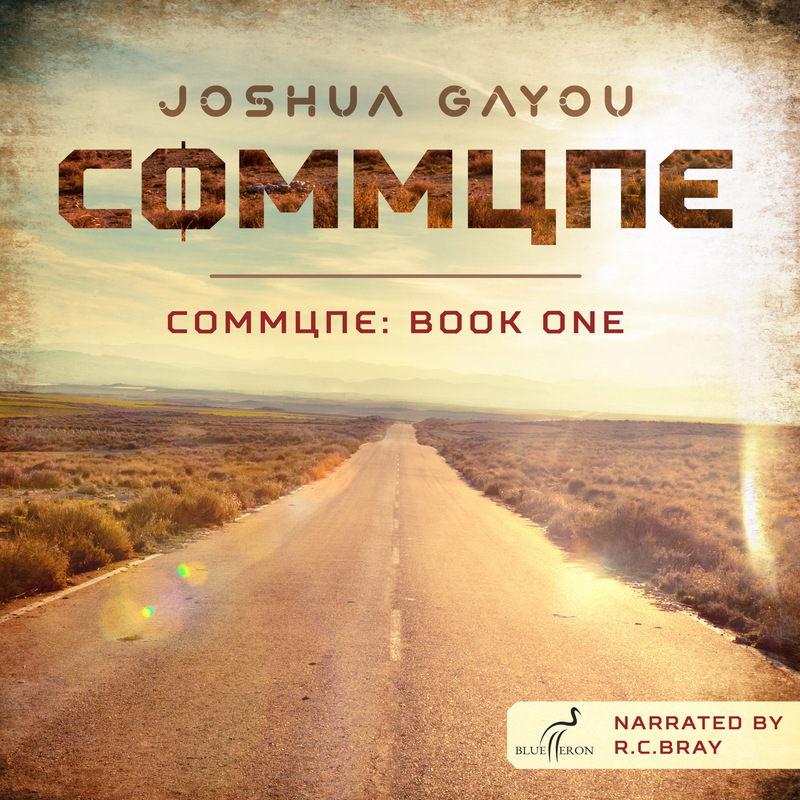 Bray has resulted in the audio version of Commune: Book One outselling both the eBook and print formats of the title, sending it to the #1 position on Audible’s post-apocalyptic genre charts for several weeks. Not too shabby for a debut novel by a completely unheard-of author, no? I have written at length on why I believe audiobooks are the new place to be in today’s market, but for this article, I wanted to offer some insight into how I managed to have a book produced and performed by R.C. Bray, given my relative obscurity. Sadly, there is no fast and easy answer to this. There is a lot of groundwork to have in place before you ever approach the narrator of your choice. Here’s what I recommend. The importance of this concept cannot be overstated. I truly believe R.C. Bray would not have signed on to produce my audiobook if he had not been wowed by my writing. Generally, the steps necessary to become a good writer will vary from person to person, but all involve a great deal of practice. Read/listen to lots of books to learn what works well and what doesn’t with regard to telling a story using the written/narrated word. Do a lot of writing and share your work with people you trust. Most importantly, ask for blunt criticism. Write with a view toward the audiobook production process. Concern yourself with narrative flow, delivery, and dialogue structure. I know I just told you to be good, but I’m going to reveal the hard truth: good writers are a dime a dozen. You’ve also got to be refreshing. One way I’ve done this for myself has been to consume a great deal of similar media from other creators with a hyper-critical eye. You know that jerk that’s always picking apart movies and TV shows to a surgical degree to discover what’s wrong with them? Yep, that’s me. I’m looking for things that I don’t like, and if the opportunity presents itself, I actively work to avoid those tropes and clichés in my own work. If you focus on finding some way to make the story an uncommon reader experience, and more importantly, if the result of that focus is exciting to you as the writer, you’re most likely on the right track. The better narrators tend to be very protective of their brand, as they should be. A performer of any type wants a project that will favorably show his or her talents. Be sure to research your dream narrator’s body of work and learn what projects he or she typically likes to pursue. If you’ve written a gritty procedural crime drama and the performer you’re looking at spends most of their time in the fantasy and cyberpunk genres, you may not have the best chance of getting that person on board with your project. Both R.C. Bray and I enjoy a good apocalypse story; I know this because I’m a fan of his. To set yourself up for success, do your research on both the type of project you’re looking to publish as well as the people you’ll want to work with along the way. Up until this point, everything has been under your control. Now you have to convince someone else that your story is worth investing in. No one is going to just dive in to help you make your book, unless they think there’s a payday on the other side of their efforts. Narrators do this for a living, after all. I started by connecting with my favorite narrator via social media. I was a fan of R.C. Bray’s for a few years before I ever signed him for my books. I followed him on Facebook, I interacted with him, and made it a point to let him know that I appreciated and supported his work. This was not for the purpose of schmoozing him to do my books; I hadn’t even written any at the time. But we built a rapport such that, when he hosted a Reddit AMA (and I actually had written a book by this time), I felt comfortable asking him about the steps necessary for a newbie to break into the audiobook business, which he graciously answered in a private email. Unbeknownst to me, he also went and downloaded a copy of my book, and after reading the first chapter, decided that he wanted to produce it. It was a lucky break, absolutely, but a lucky break that would have never happened had I not done the work outlined above and made it a point to reach out and connect. Work on your craft, study the industry, find ways to connect with those narrators you most enjoy, and interact on a human level. This is the best advice I can offer to help you open up your own doors. Good luck! Tasting frogs. Learning to be cool. Death sentences. You may not expect to find such disparate topics on an audiobook blog, but each relates back to audiobook writing or producing in an unexpected way. Discover new ways of looking at your audiobook career with our roundup of weekly links, and add your favorites form the week in the comments! 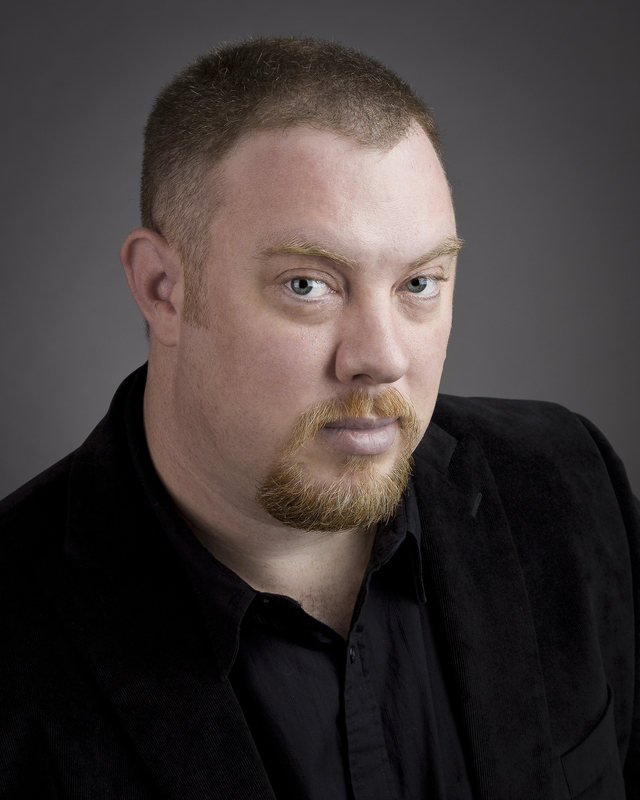 The Delicious Taste of Frog – via J. Christopher Dunn’s Voice-Over Blog – JCD shows how a popular self help technique can be beneficial to a VO’s business. Pros and Cons of the Working Voiceover Vacation – via Debbie Grattan’s Voice Over Blog – You can do VO work away from the studio… but should you? Do You Have Nagging Doubts About The Sound of Your Voice? – via The Great Voice Company – Susan Berkley says: don’t stress over your signature sound – embrace it! Common Twitter Oops! by Voice Actors – via RealTime Casting – The social service can seem difficult to understand, but RTC helps with 5 behaviors you should avoid. Two Dialogue Death Sentences & How to Get a Stay-of-Execution – via Kristen Lamb’s Blog – These tips on avoiding “redundant” and “orphaned” dialog will help ensure you’re writing books listeners will want to finish. Play for Pay: Leisure Yields Ideas for Marketable Stories – via Live Write Thrive – Stuck with writer’s (or marketer’s) block? Karen O’Connor advise you to get out in the world and have some inspiring experiences. How to Be Cool – via CreateSpace – Those trying to be cool and those trying to write well can benefit from the same advice: Don’t force it.